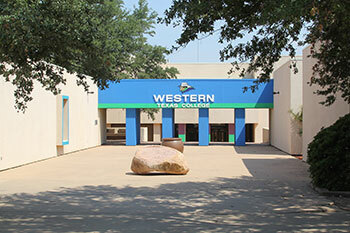 Western Texas College is celebrating 50 years of student success with a countdown to the College’s 50th Anniversary! 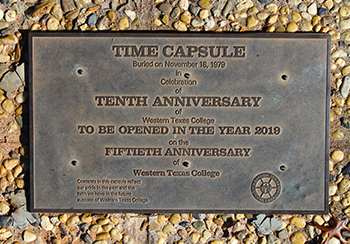 During the 10th Anniversary celebration in 1979, almost 40 years ago, Western Texas College students, faculty and staff buried a time capsule to be opened on the 50th anniversary of the College in 2019. With this in mind, WTC has commenced planning for the celebration. 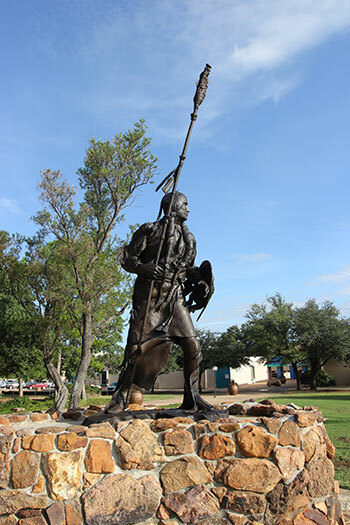 An event to unearth the time capsule is planned for Monday, November 18, 2019. In addition, the College will bury a new time capsule, to be opened in 50 years, with items representing the current culture. community are welcome at the event.